Dwell at Legacy is luxury living at its finest. Whether your vibe is “spa day everyday” or “hard work will reap rewards,” our community provides ample opportunity for healthy living, however you define it. Our onsite fitness center will save you costly trips to the gym and offers state-of-the-art workout equipment. With tennis courts on the grounds and plenty of parks nearby, you can also benefit from fresh air fitness. Refresh, relax, and unwind in the shimmering infinity edge pool, the stylish clubhouse, or the community porch where you can laugh through a game of oversized chess. 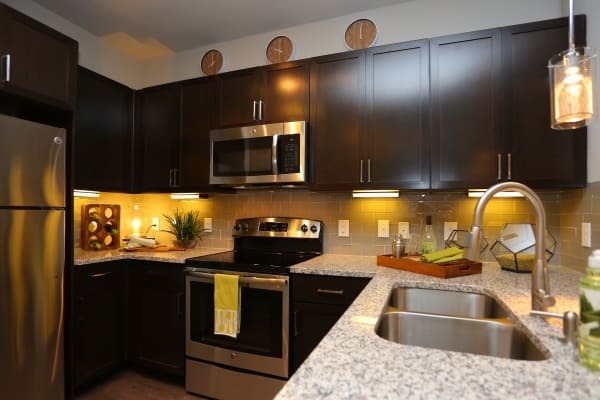 We can’t wait to show you around our luxury studio, 1 & 2 bedroom apartments in San Antonio. 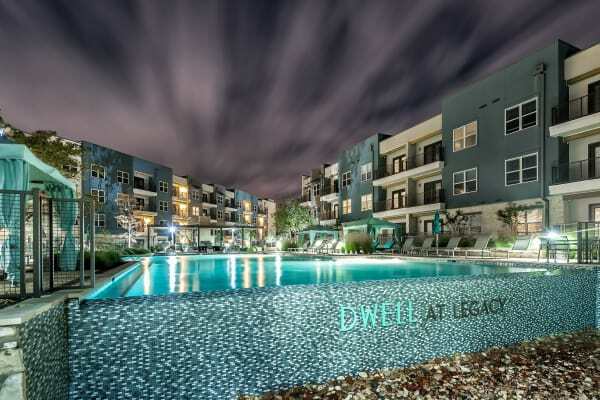 Schedule a tour to see for yourself what life could be like at Dwell at Legacy.